After years of stagnation, lucid dreaming tech is currently experiencing a major explosion. In this article I’m going to go over a few of the most promising wearable tech devices in what has quickly become a crowded market vying for your dreams. Keep in mind, none of the masks in this round-up are available yet. I have not tested them myself nor am I getting paid to have opinions about them. This is a sneak peak of what promises to be an exciting year. 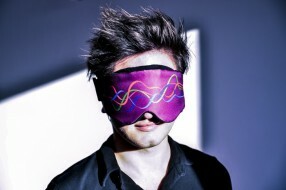 This is a new sleep mask enabled with a bunch of sleep tech: EEG, EOG and ECG. That means the mask is measuring brain waves, eye movements and the heart. The mask is primarily designed to help people figure out the best times to sleep based on their sleep efficiency, so you can transition to a polyphasic lifestyle. 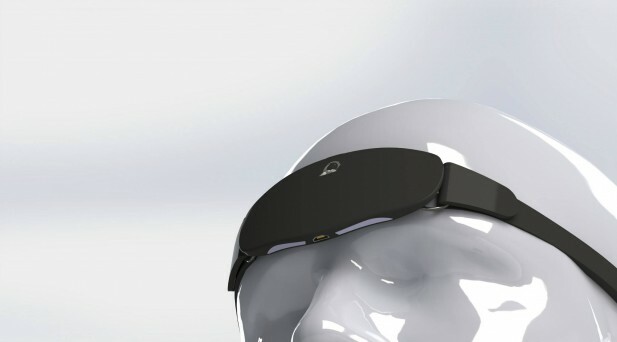 However, the mask has everything that’s needed to detect REM sleep and their super successful Kickstarter campaign suggests they will be adding lucid dreaming functionality to the mask. It’s now in pre-production, with general release slated for July 2014. Aurora is something special. 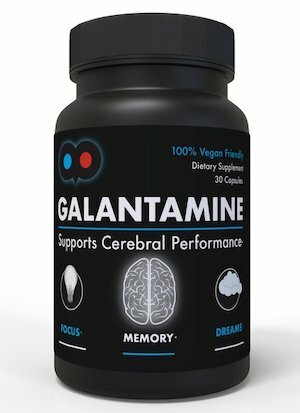 It’s the first EEG-based sleep-staging mask aimed specifically at would-be lucid dreamers. The mask uses EEG off the forehead, measures eyes movements (EOG) and also has an accelerometer for doing sleep-staging actigraphy (like most smart phone sleep trackers do). Yes, unlike REMee, Aurora knows exactly when you are in REM sleep and only then does it ply the dreamer with a combination of audio and flashing lights, all of which are fully customizable. How good is the programming? Well, that remains to be seen. iWinks reports successful results in some clinical trials–but I don’t think they’ve been testing against controls. However, Winks founder Daniel Schoonover was involved in NeuroSky’s first conference about automatic sleep staging using their EEG technology, so that’s a boon. I’m genuinely excited for this new player. iWinks just finished a successful Kickstarter and the device is in pre-production. We are still waiting y’all. The Lucidity Institute sent out a brief message to subscribers in August 2013 that they are looking for input in the “kind of computers or smartphones” owned by readers, in order to help decide which platform to support first. I reported back in 2012 that NovaDreamer 2 was close to production, as that’s what I heard first hand from Stephen LaBerge’s assistant. A year and a half ago, it was easy for me to say the NovaDreamer2 is worth waiting for, but all they were competing with was a few NovaDreamer knock-offs and the Remee, which is less a lucid dreaming mask and more a lightweight eggtimer strapped to your head. I trust NovaDreamer2 will be good, but I don’t know when it will actually make it to market. [UPDATE]: DreamNet did not acheive its goals on KickStarter, so the following section is no longer valid. I hope to see more from these researchers in the near future! I’m pretty excited about this device and am going to go into more detail because it’s promising to be an innovation leader. The proposed mask is more than just another mask that helps you go lucid. Rather, the company is positioning itself to be a grassroots launching pad for lucid dreaming research. Indeed, Synapse has already reached out to popular lucid dreaming educators and authors such as Robert Waggoner, Daniel Oldis, Daniel Love and Rory McSweeney who have all pledged support. The mask chiefly uses EEG and has a unique placement of a secondary sensor behind the ear for reference and data clarity, but also will employ EMG to capture eye movement. 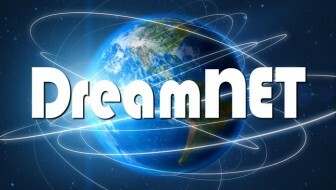 As for hardware: DreamNET uses a NeuroSky chip (ThinkGear AM) wedded to an open-source software pack known as LucidScribe. The primary focus of DreamNET is on the monitoring, recording and sharing of sleep data, designed to assist with dream recall and dream sharing. 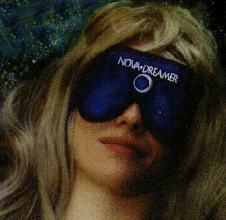 DreamNET is also the first headband to look specifically for the lucidity markers proposed by Allan Hobson and Ursula Voss in their breakthrough 2009 paper. (I discuss some of their findings in this article). 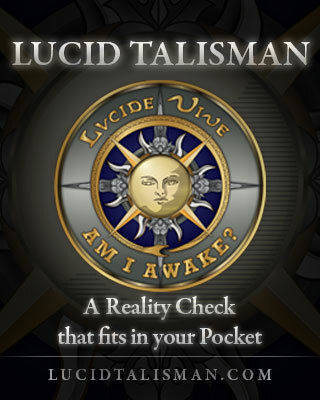 Murphy told me via email that recognizing lucidity is only one of the goals of the mask–even thought the mask has the capabilities to trigger audio files via REM sleep detection like the other sleep masks on the market. What is the best way to go lucid? I found Murphy’s skepticism refreshing in regards to the current popular assumption that lights and sounds can reliably trigger lucidity. He’s got a point, and he’s not alone: the research is over twenty years old, the method wasn’t amazingly effective in the first place (compared to non-mask methods), and hasn’t been reproduced by unbiased sources since. One of the more interesting features is the future capability to stream live data for investigating if multiple dreamers are having similar experiences. DreamNET is in the middle of a Kickstarter campaign right now, and is not yet half way to their goal. 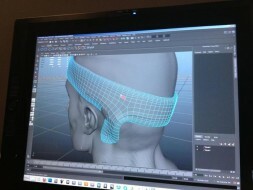 $140 pledge will get you the headband, the software, and a spot in their initial lucid dreaming research study. Nice. Glad you found these. I came across the iWinks recently and it seemed legit. Hopefully a couple of these will be all they’re made out to be. Are you gonna be testing/buying any of these? I plan to buy whichever one seems best but of course will need to wait for feedback and with some of these not coming out till mid-year that could be awhile. I think you should be given one by the creators so you can evaluate and test. They should with your credentials! Looking forward to seeing how they work out. Thanks for the info. thanks Pete! I wouldn’t complain if I was sent one for testing but I’m not seeking free swag right now. I would disclose if I was given one as a gift tho. they also have a facebook page, but they do not comunicate much about the “what” and the “how”. Maybe coul’d you contact them and update your article ?